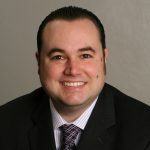 Linear Regression and the ISBE Growth Model - ECRA Group Inc. While there are many important details that as of the date of this post have not been published by ISBE, one can glean some insight into the direction ISBE is headed given their choice of linear regression. Below is a 12-minute presentation to promote dialogue and awareness, and engage Illinois schools, districts, and other IL-Empower professional learning partners to help plan for the student growth component of the Illinois Consolidated State Plan under the Every Student Succeeds Act (ESSA). 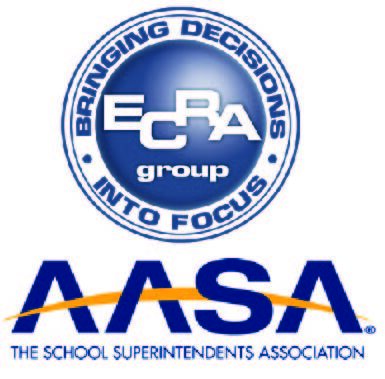 ECRA Group is an approved IL-Empower professional learning partner. Should you have any questions regarding how ECRA Group can assist your school or district through the IL-Empower network, please email: IL-EMPOWER@ecragroup.com.